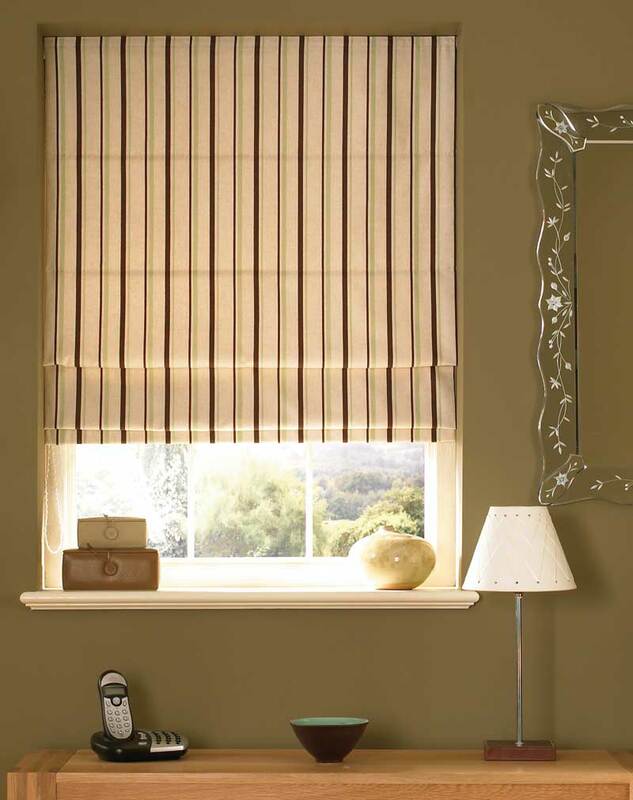 The Roman blind is an elegant choice, which has an attractive fold when retracted, and lies flat to the window once fully extended. 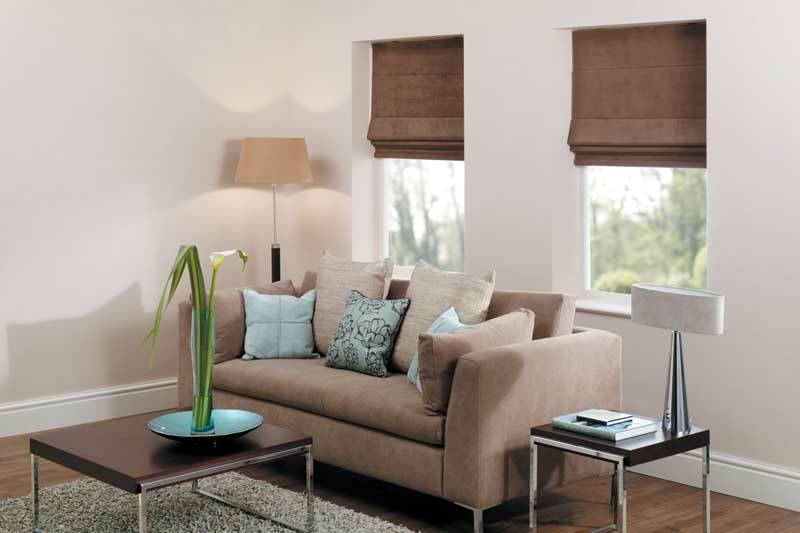 All of our blinds come fully lined, and because they are made to measure they will look perfect in your home. 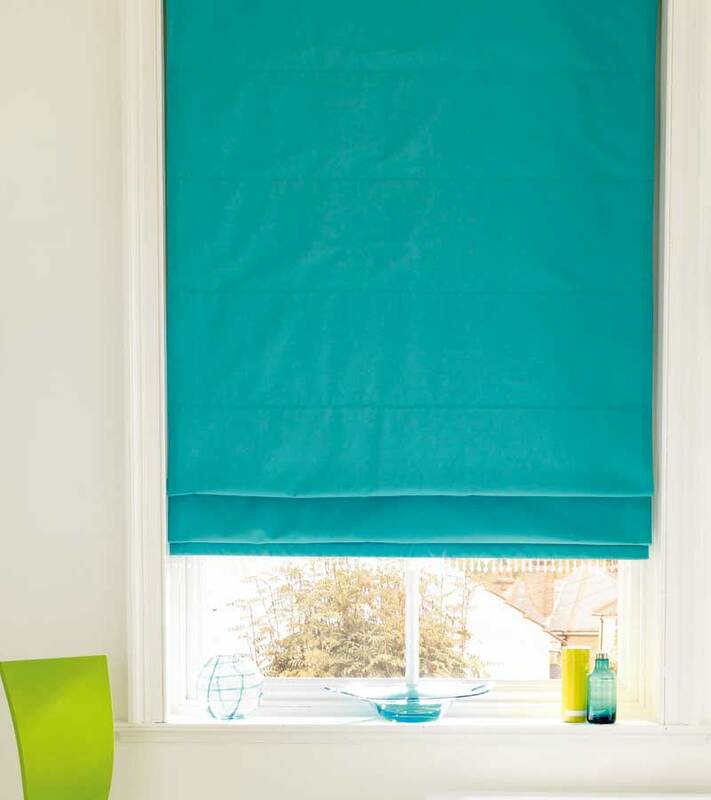 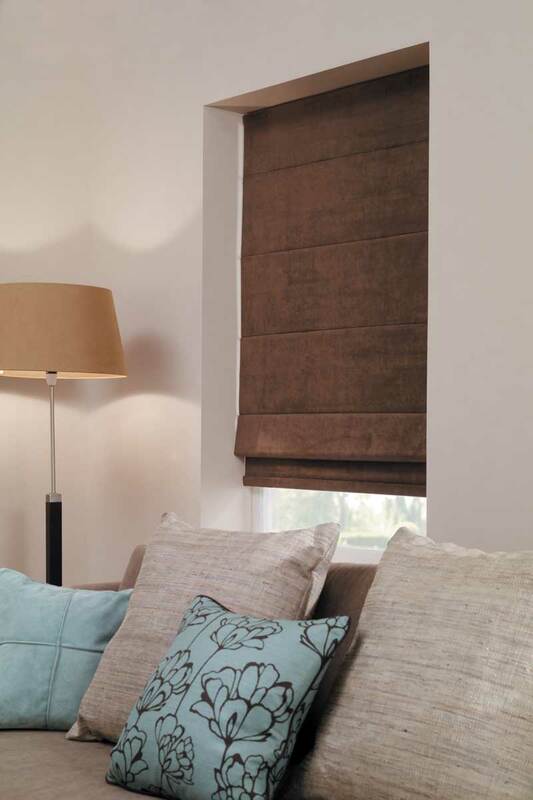 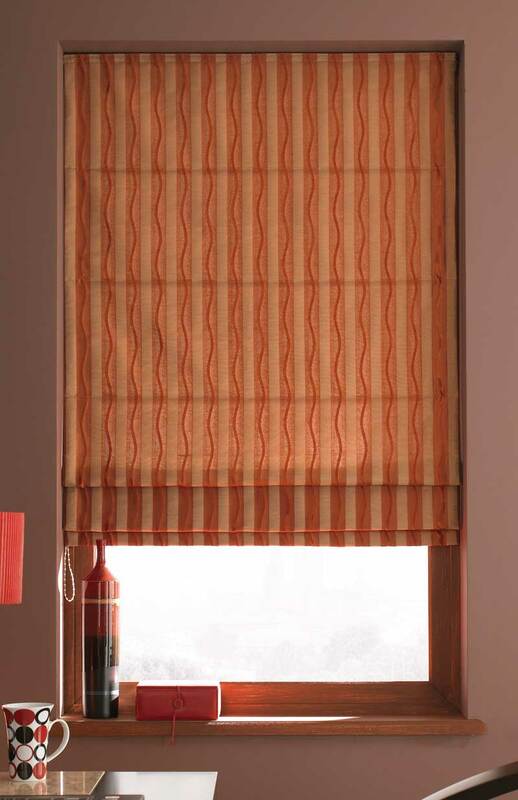 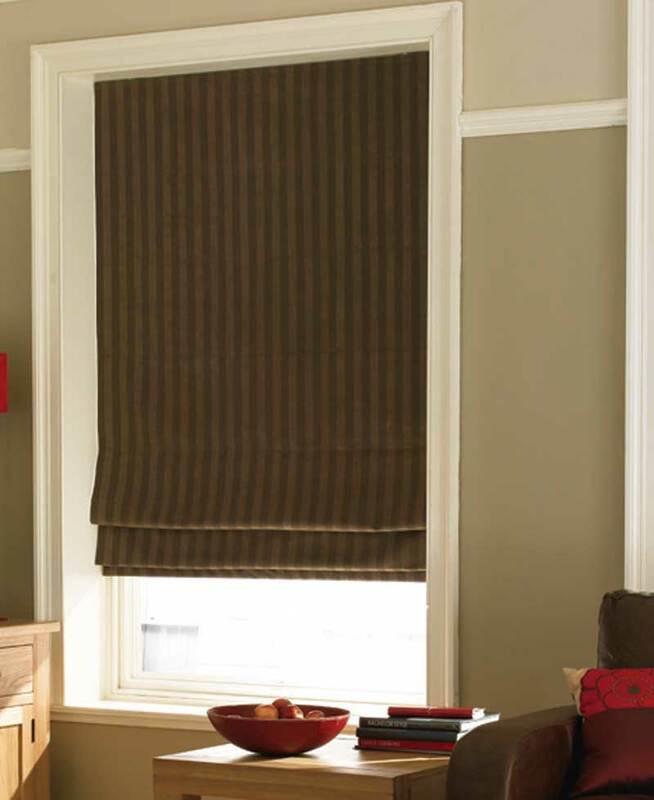 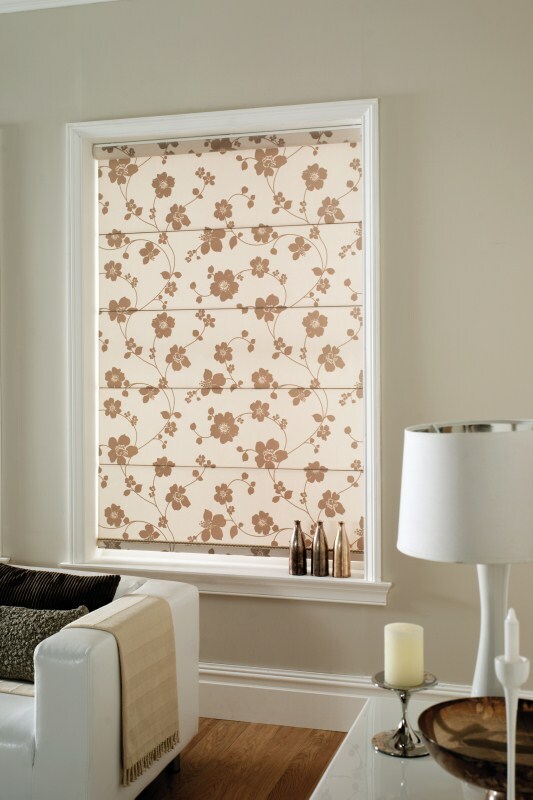 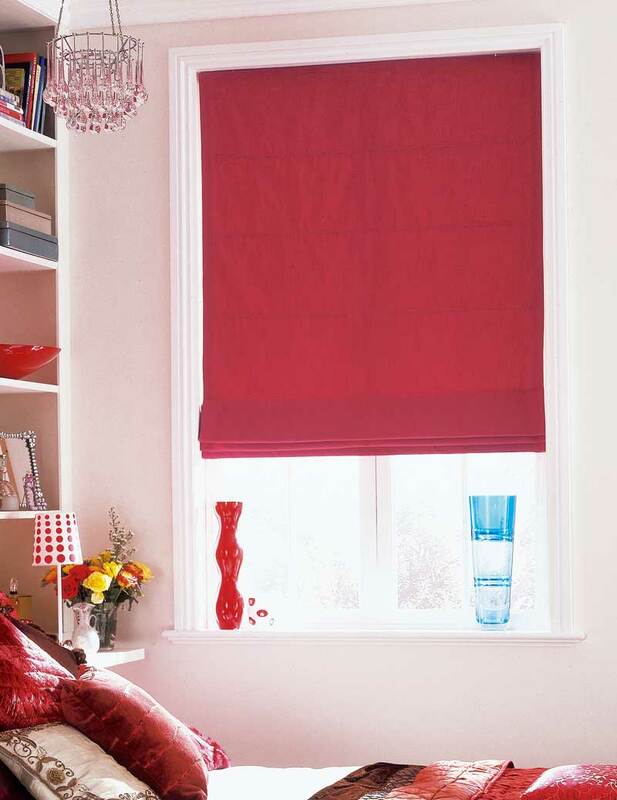 We offer blackout backings on our Roman blinds for rooms where you need to reduce the ingress of light, such as bedrooms, lounges or home cinema rooms. 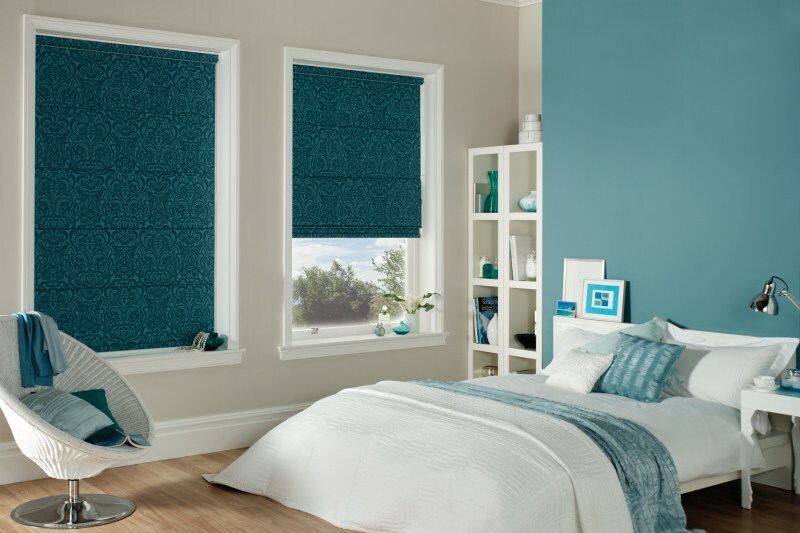 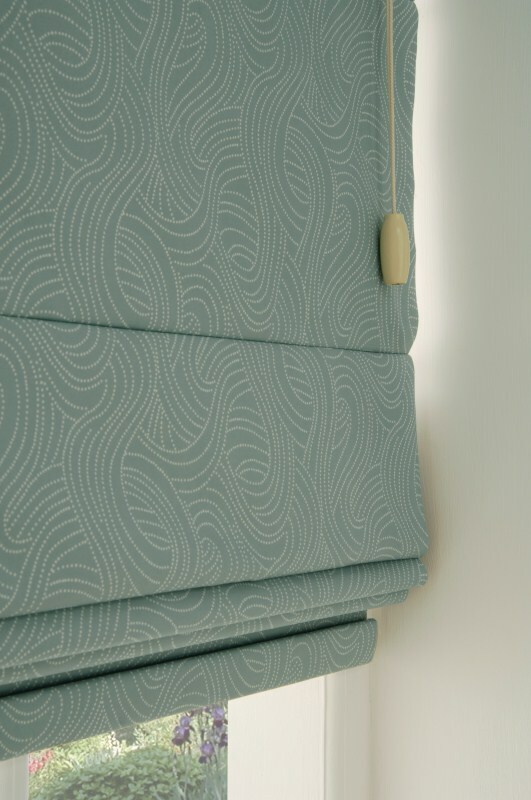 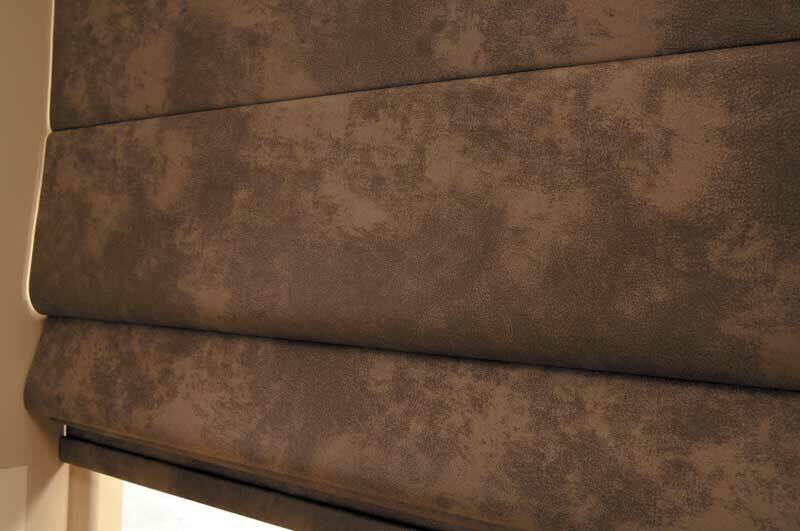 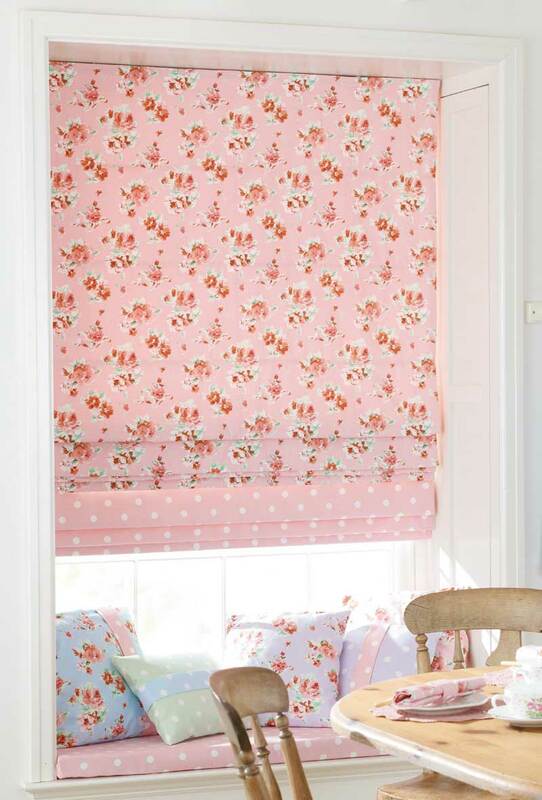 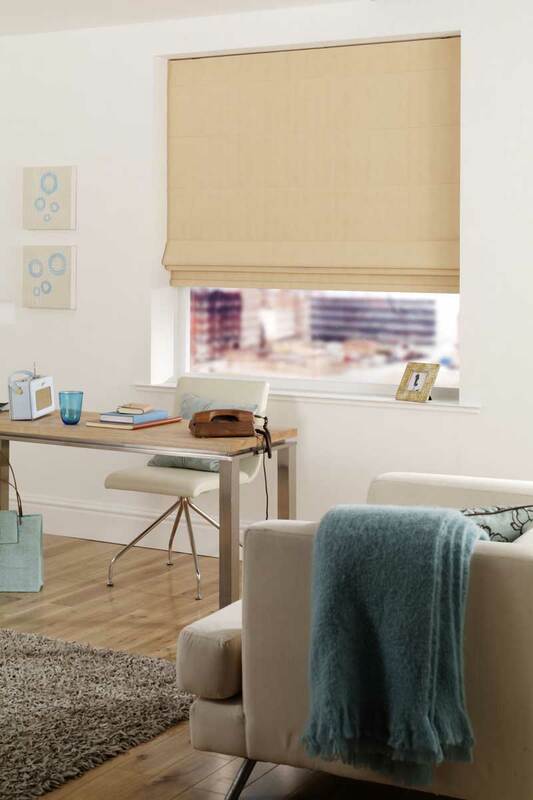 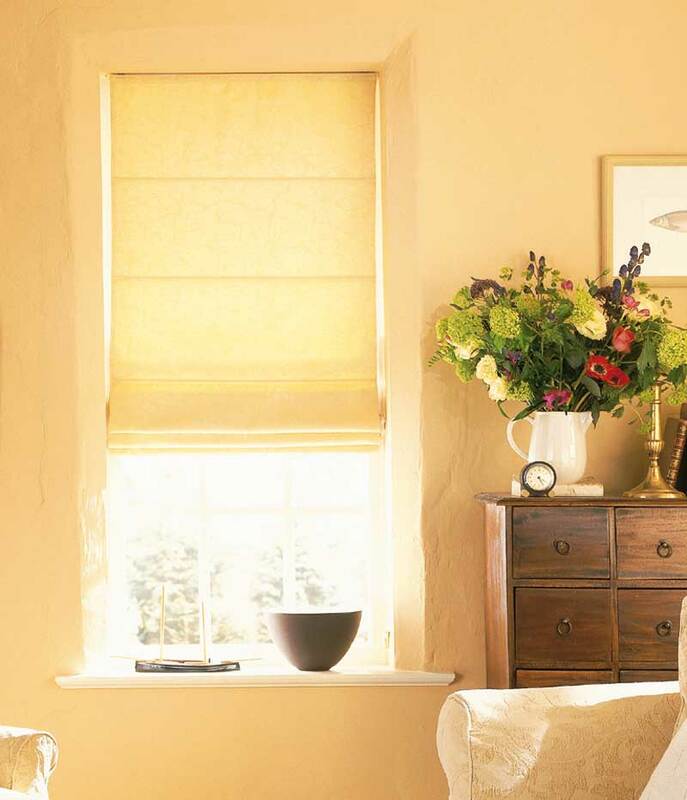 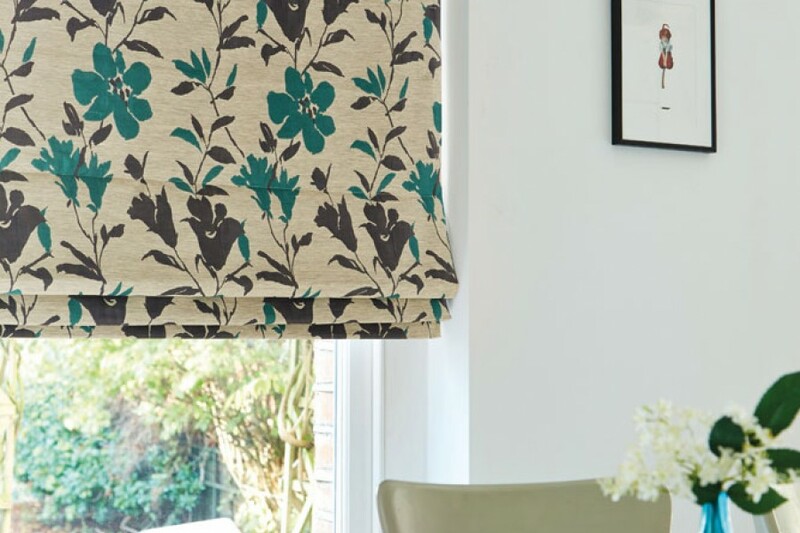 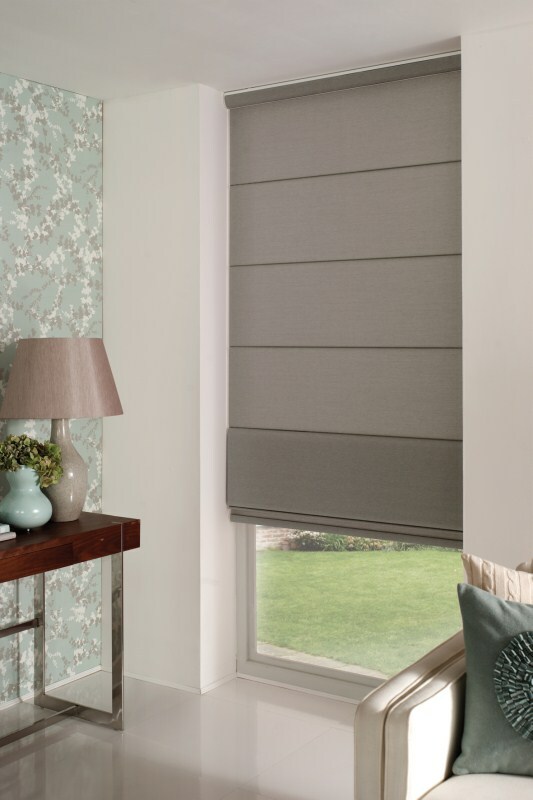 As with all of our blinds, we have a huge range of materials available including cotton and polyester fabrics, plus patterned and textured materials with a massive choice of colours - so you can be sure you'll find something that fits your decor. 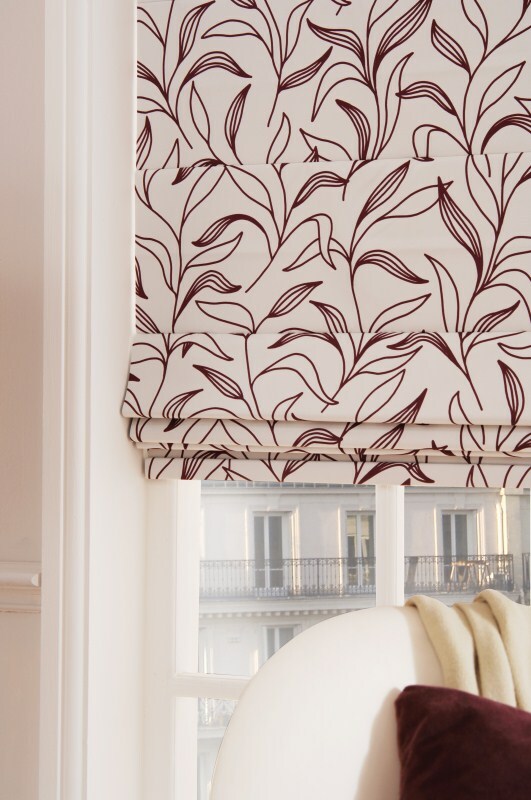 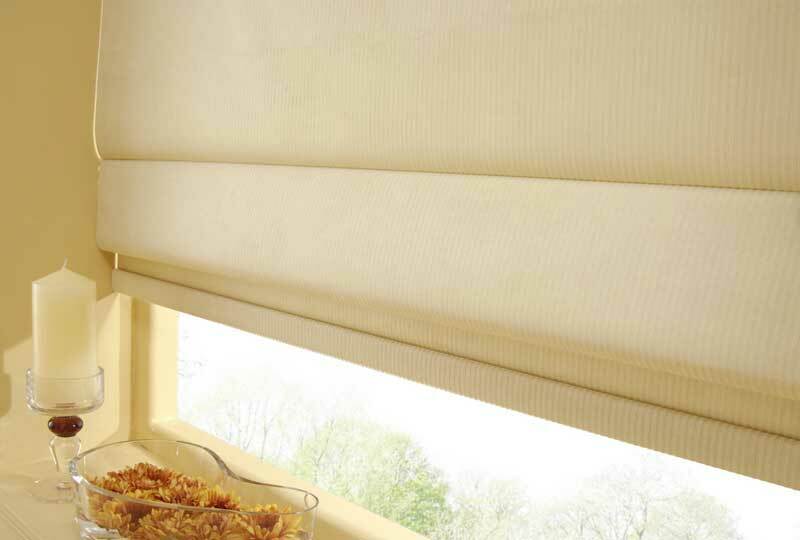 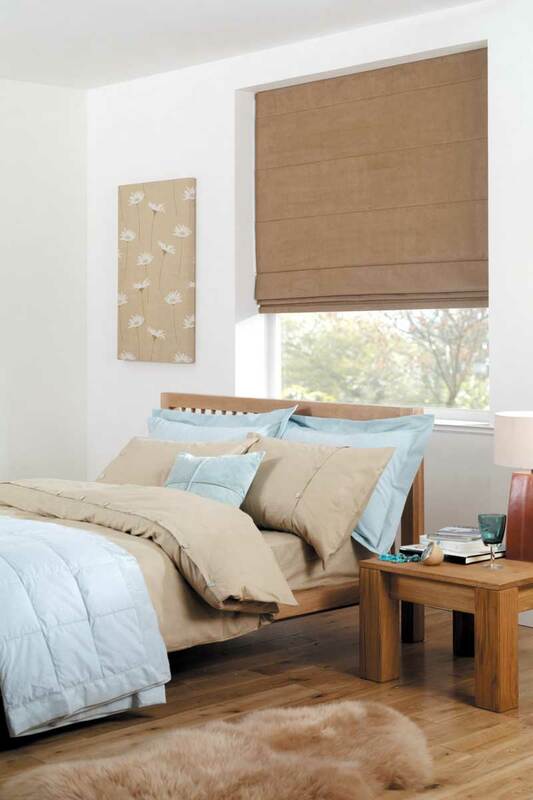 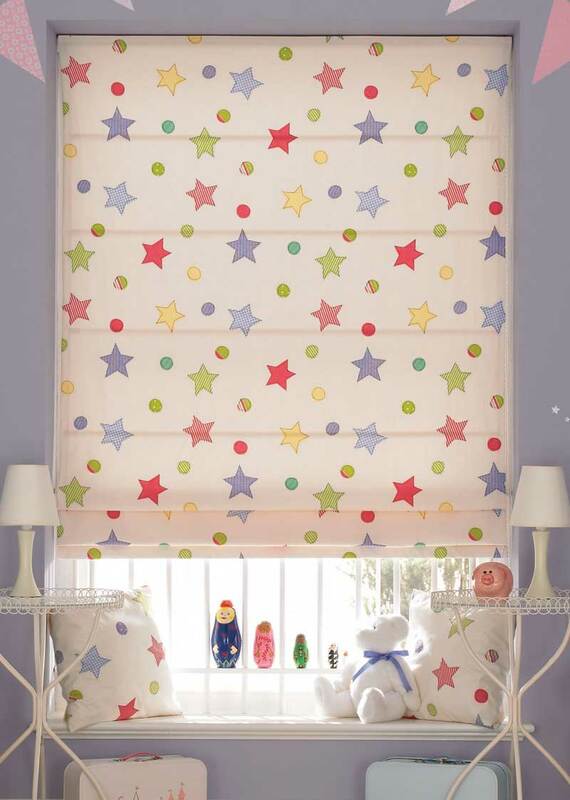 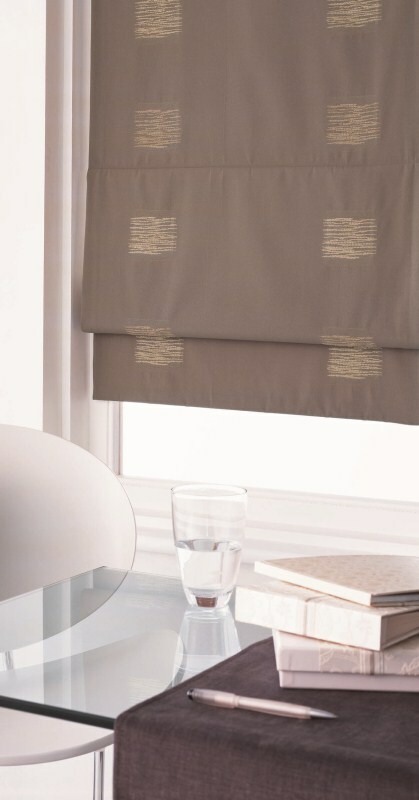 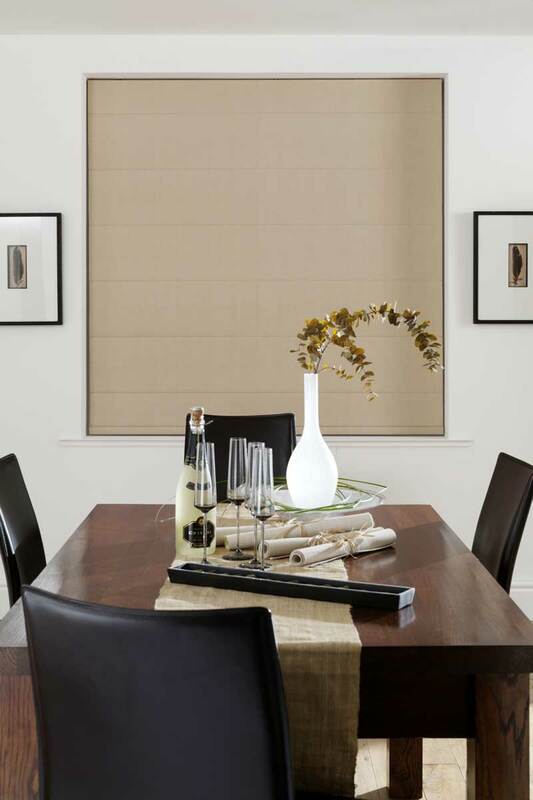 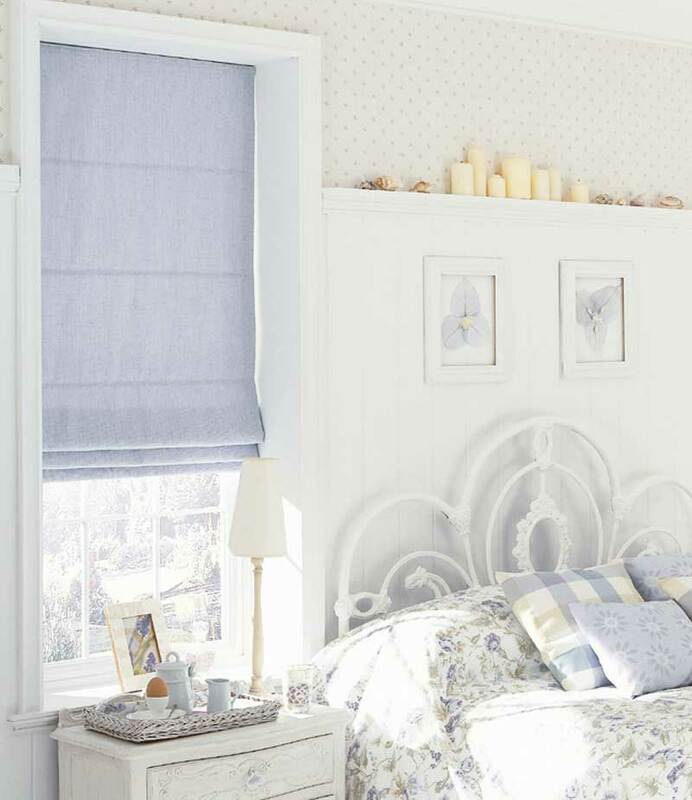 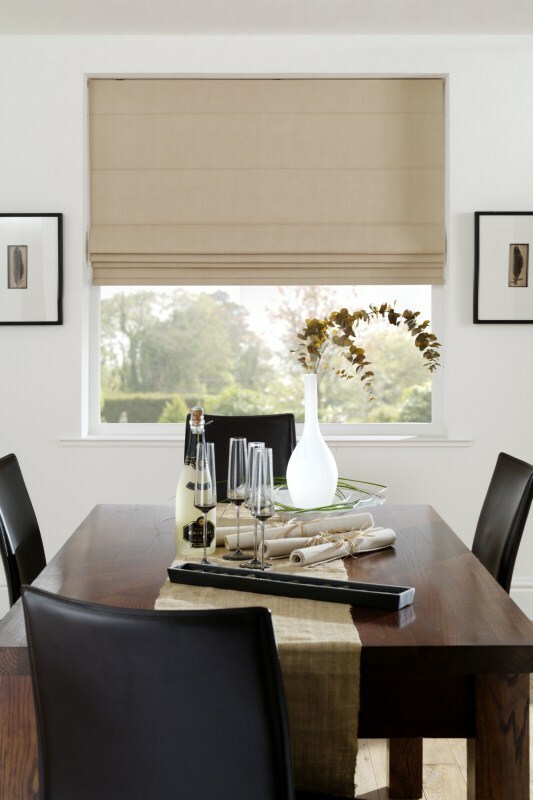 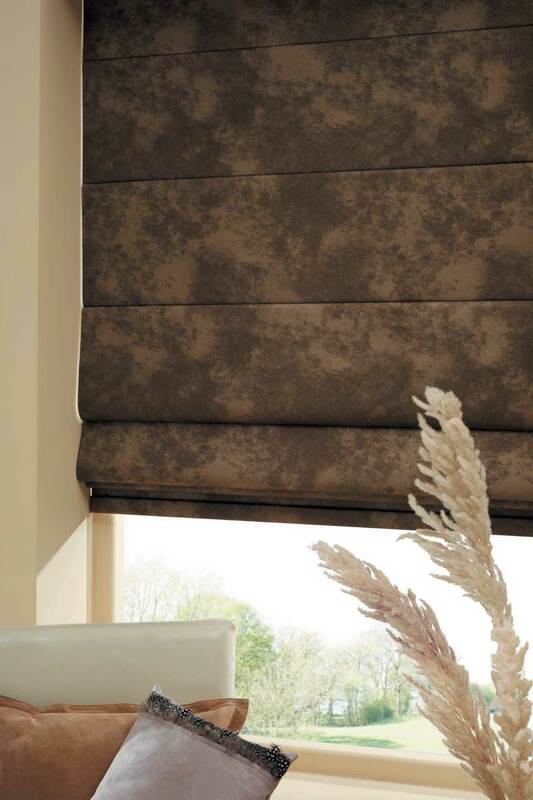 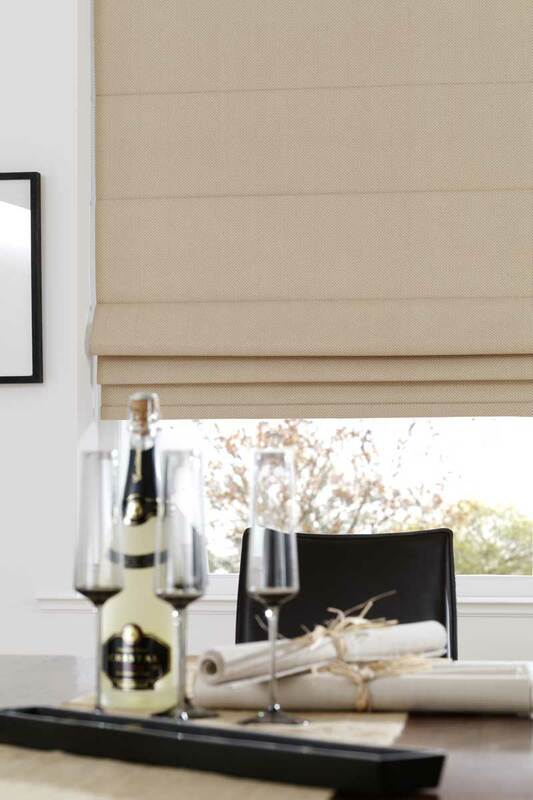 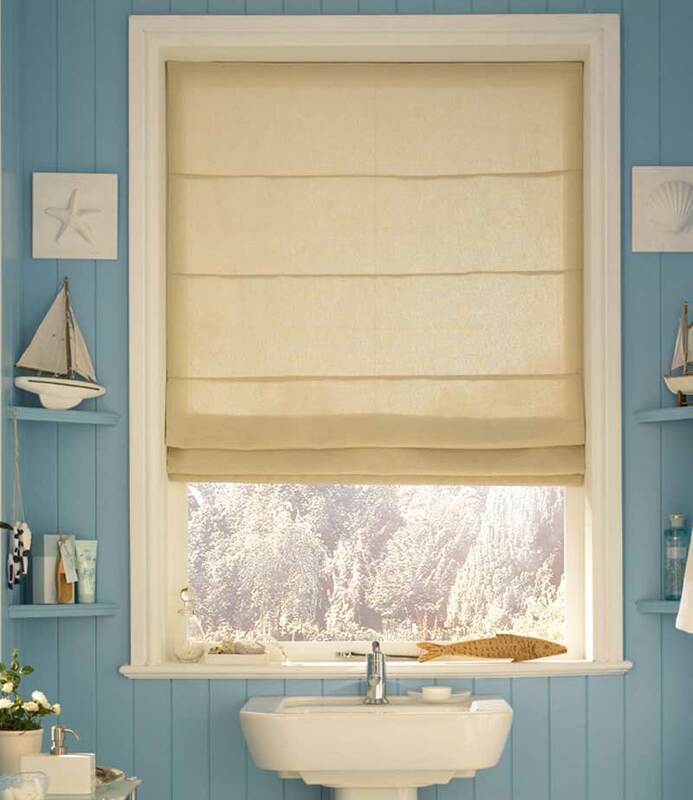 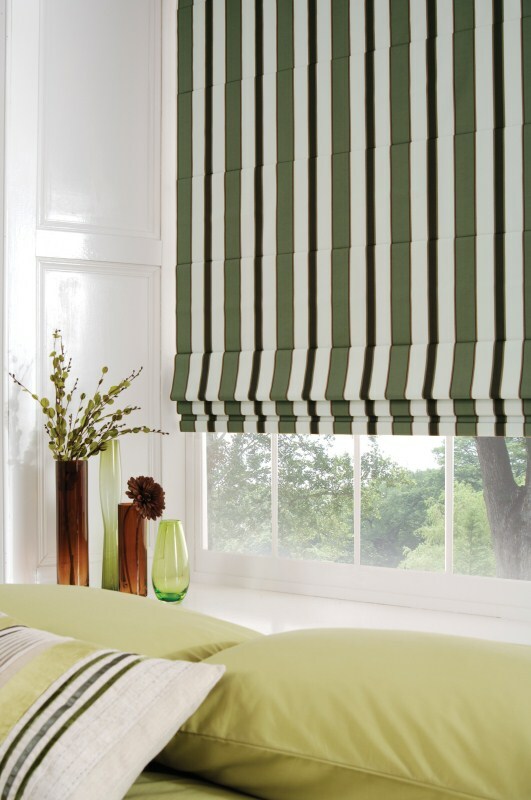 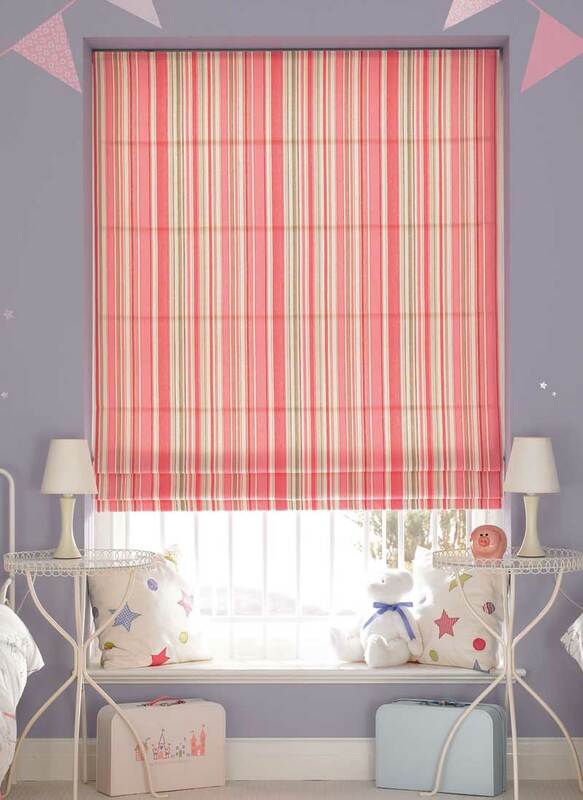 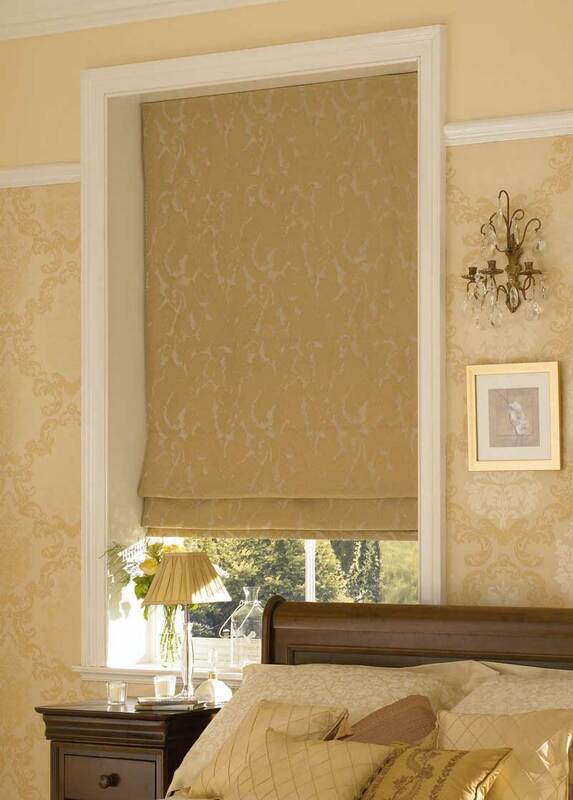 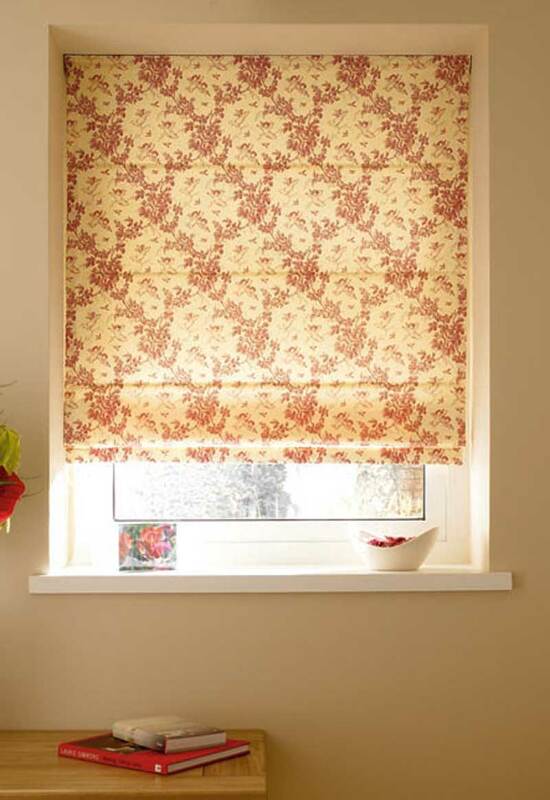 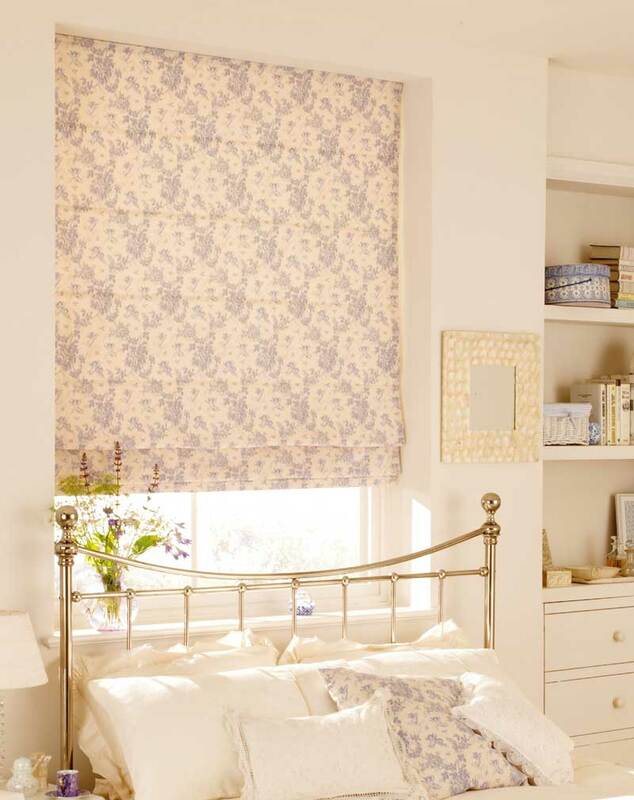 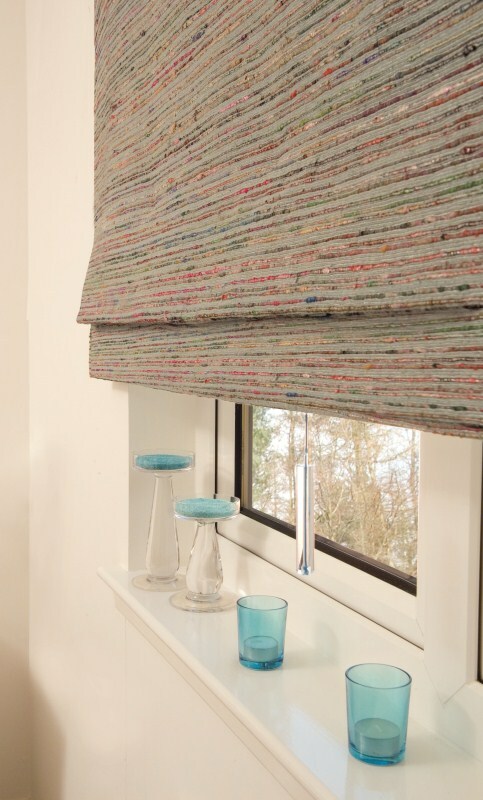 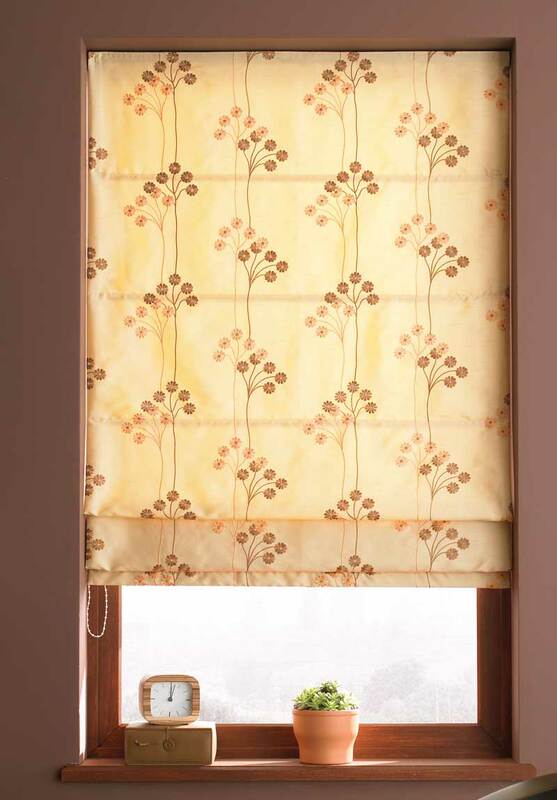 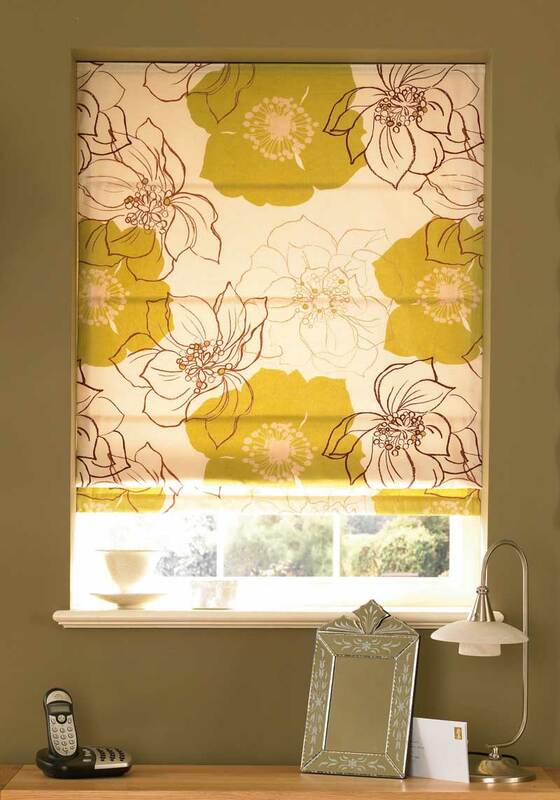 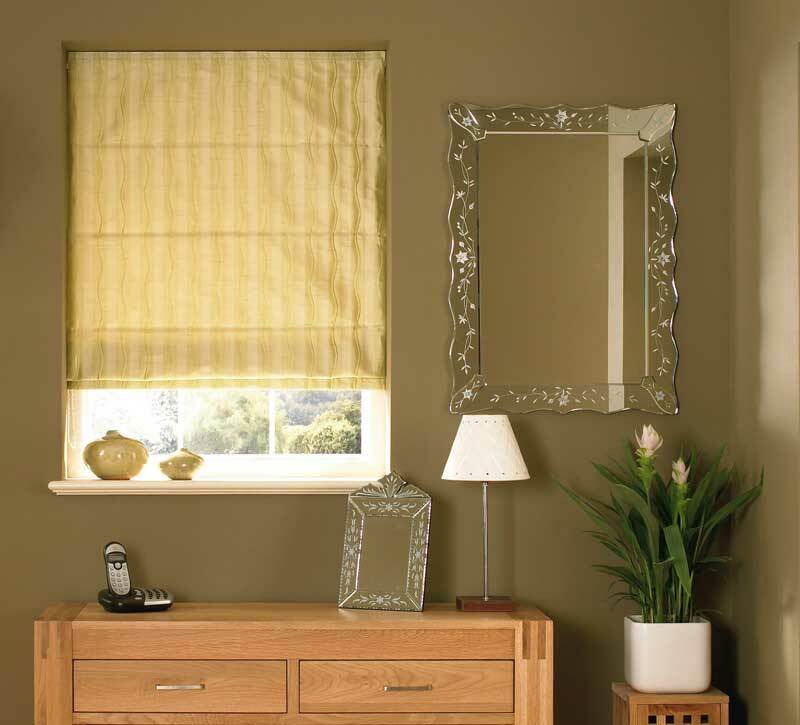 Contact us now to see how our Roman blinds will look in your home.